Wagyu is a breed of red and black cattle from Japan. Beef from Wagyu cattle is renowned as the best quality in the world--tender, highly marbled, and more healthful than ordinary beef. Most of the breed’s genetic base stems from the native Asian cattle that arrived in Japan centuries ago from China and Korea. Before the ban on meat consumption was lifted in 1867, Wagyu were used solely as beasts of burden for work in the field and hauling timber. Although an unintended consequence, breeding for strength and endurance resulted in cattle with outstanding meat quality. During a short period when crossbreeding was allowed, Western breeds were introduced to improve milking ability and frame. 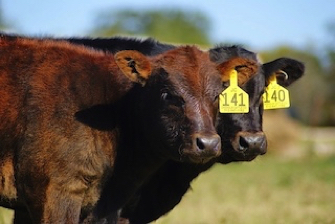 As discovered through a genomic mapping study conducted at Washington State University, Asian cattle including Wagyu and Korean Hanwoo have much different DNA than breeds more commonly found in the U.S., such as Angus, Hereford, and Brahman. This fact explains why there is a notable difference in the marbling, flavor, and level of healthful, monounsaturated fat of Wagyu compared to ordinary beef. Less than 200 Wagyu were exported from Japan to the U.S, beginning in 1976 when the first four bulls came to Texas. Of those foundation animals, 16 were red. Because the Japanese government subsequently declared Wagyu to be a national treasure, no further exports have taken place since the late 1990‘s. Wagyu comprise a very small portion of the total beef cattle herd, both in the U.S. and worldwide. ~ Full blood: 100% Wagyu genetics; DNA parent verification required for registration. ~ Purebred: 93.75% - 99.9% Wagyu genetics. This category accommodated the high percentage crosses that had been produced between 1976, when the four bulls arrived, and 1994, when the first cows were imported. According to association guidelines, it is not possible to breed up from purebred to full blood status. ~ Percentage/Recorded: 87.5% or less Wagyu genetics. Outside of Japan, there are 4 major strains of Wagyu. Because of the relative isolation of one Japanese prefecture to another and the selective breeding that took place in each area, different characteristics emerged from the various strains. However, having a common foundation from the native Asian cattle, the Wagyu strains are somewhat related. Hyogo prefecture is home to Kobe--the city that made Wagyu beef famous. 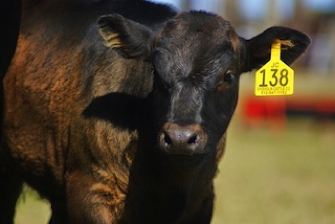 The majority of the black Wagyu brought to the U.S. had their origins in this area. Hyogo is noted for the Tajima strain, from the bull Tajiri, as well as the Kumanami strain. 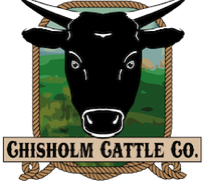 These cattle generally provide excellent meat quality but are smaller framed, slower growing, and lower milking. Many bloodlines provide low birth weights and exceptional calving ease. They were influenced by Shorthorn, Devon, and Brown Swiss. Itozakura is the second most common strain, founded on Japan’s most famous bull, Dai 7 Itozakura. Although bred in Shimane prefecture, his pedigree combined Hyogo and Okayama genetics. With a combination of marbling, growth, and milk, this strain is popular for the development of cow herds. Outside influences to Okayama prefecture were Shorthorn and Devon. Tottori prefecture has the least representation in the U.S. of the black strains. Eikou and his grandson, Kedaka, are the two distinct sire lines from Tottori. Kedaka produced a number of superior sires and he is famous in Japan for the most outstanding cow lines. The Kedaka line is noted for high growth and feed efficiency, larger frame, superior maternal traits, high yield, and high meat quality. Kedaka sires are currently favored in Japan for feeder calf production. The Tottori strain was influenced by Brown Swiss and Shorthorn. Kumamoto is home to the red Wagyu. This strain was bred to thrive on the lush grasslands in the island of Kyushu. Generally larger, thicker, with faster early growth and more milk than the blacks, they are favored for grass finishing operations. They were influenced by Simmental, Korean Hanwoo, and Devon. The red Wagyu were imported by three separate individuals or groups--Morris Whitney (1976), Dr. Al Wood (1994), and the JVP group (1994). 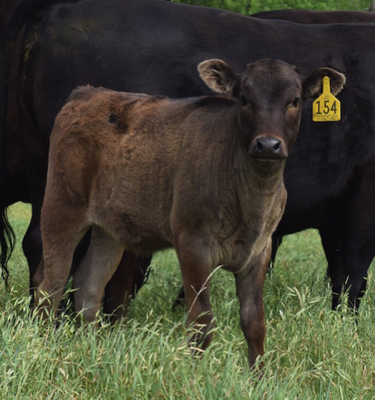 As consumer awareness of Wagyu beef’s incomparable taste and health benefits has increased in recent years, demand for seed stock and terminal sires has exploded. 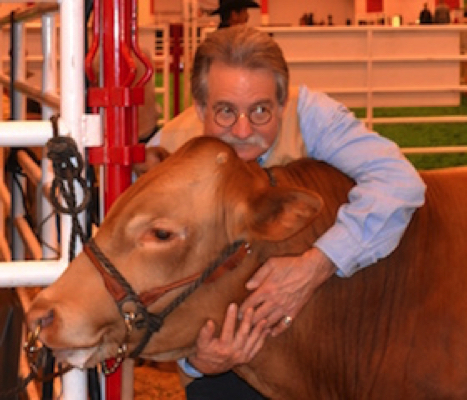 In addition to their other positive attributes, this is one of the most docile breeds of cattle. We have found that being a Wagyu producer is very rewarding from a lifestyle and financial perspective and we would be glad to help you get started with this amazing breed. CONTACT US, Jim and Joan Chisholm, FOR MORE INFORMATION.